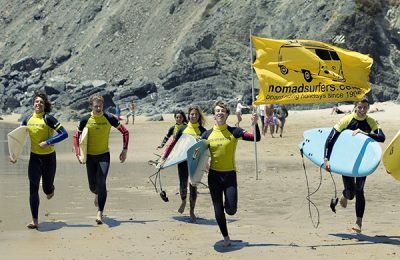 Nomad Summer Surf Camp - Teens, Algarve Opiniao geral de hospedes: ★★★★★ 4.8 Com base em 34 Comentarios . North Spain Surf Camp - Teen Summer Surf Camp - Santoña, Cantabria Opiniao geral de hospedes: ★★★★★ 4.8 Com base em 19 Comentarios . North Spain Surf Camp is right beside the beach (20 meters) and overlooks one of the best point breaks there is to be had. With more than 2km of white sand and perfect beach breaks; it’s an idyllic place for the practice and learning of surfing. 80 to 160 Kids per week !! 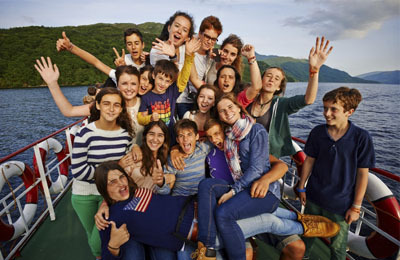 Teens from Russia, Italy, UK, France, Swizterland, Belgium, USA, Canada, Spain and other countries. 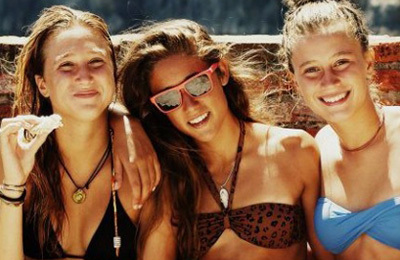 Somo Teens Surf Camp - Santander, Cantabria Opiniao geral de hospedes: ★★★★★ 5 Com base em 3 Comentarios . 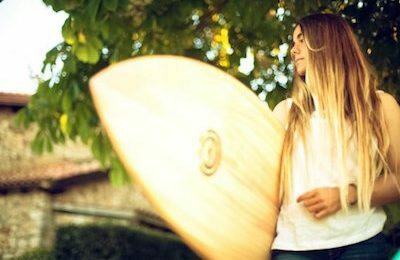 Bilbao Farmhouse Teens Surf Camp - Barrika Beach, Basque Country Opiniao geral de hospedes: ★★★★★ 4.5 Com base em 2 Comentarios . English Language, Equestrian & Teens Surf Camp - Donegal, Bundoran Opiniao geral de hospedes: ★★★★★ 4.8 Com base em 6 Comentarios . 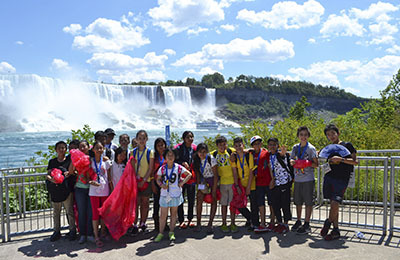 With more than 25 years of experience, the summer camp combines english language courses for teens and adults with outdoor activities such as surfing and horseback riding. 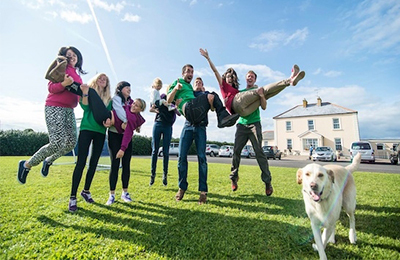 The perfect way to learn English on the beautiful Irish coast. PET and First certificate course, business english course, EILTS certification course, and more... not only for children and teenagers but for adults too. 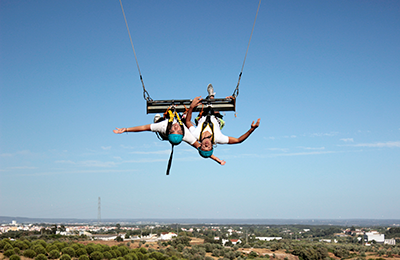 Accommodation options to suit any needs: residential accommodation, host families or surfers' lodge. Exciting evening activities and many new international friends! 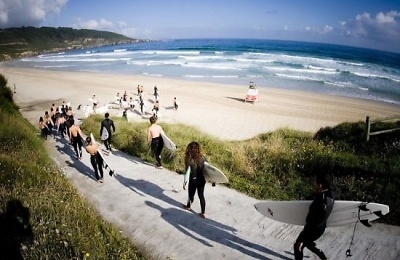 Galicia Teens Surf Camp - La Coruña, Galicia Opiniao geral de hospedes: ★★★★★ 5 Com base em 7 Comentarios . 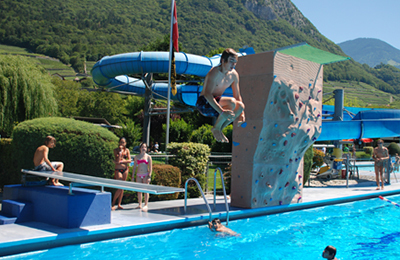 Cartaxo Teens Adventures Camp - Cartaxo, Lisboa Opiniao geral de hospedes: ★★★★★ 5 Com base em 5 Comentarios . 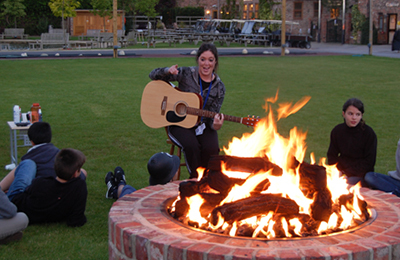 Teens Language & Adventures Camp - Toronto, Ontario Opiniao geral de hospedes: ★★★★★ 4.8 Com base em 5 Comentarios . 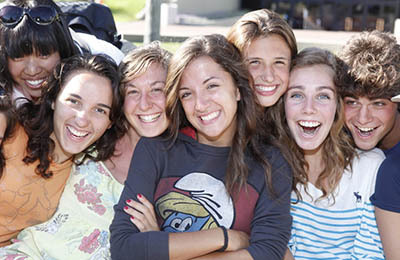 The residential Teenage Adventure Program in offered in the summer and it is hosted at an University campus. It is an all inclusive program and built for students ages from 14 to 17 years old. 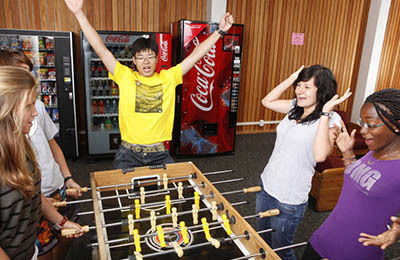 Students come from different parts of the world to learn, have fun and make friends. 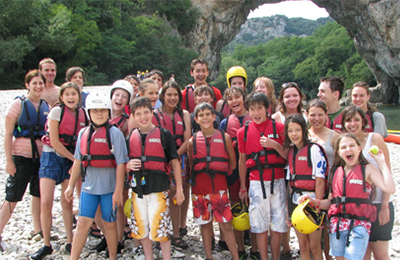 The program is a combination of English classes, activities and excursions. All of them under the 24/7 supervision of Camps staff. 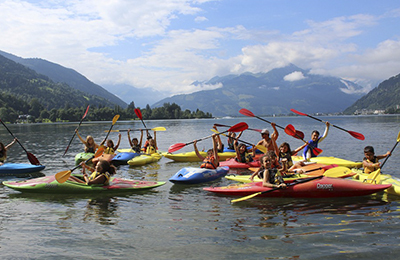 Teens Language & Adventures Camp - Burnaby Mountain, Vacouver Opiniao geral de hospedes: ★★★★★ 4.6 Com base em 3 Comentarios . 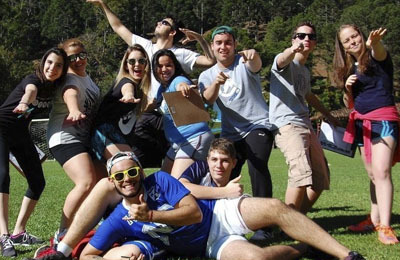 Teens Adventures Camp - Serra da Mantiqueira, Minas Gerais Opiniao geral de hospedes: ★★★★★ 5 Com base em 5 Comentarios .